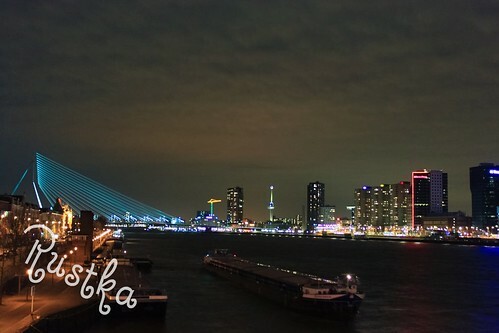 After window shopping, we continue our journey to see the famous erasmus bridge. 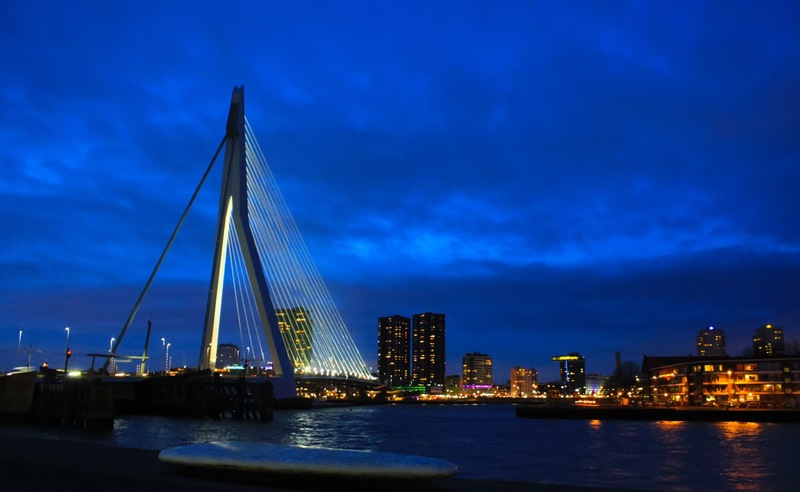 The erasmus bridge is the symbolic architecture in Rotterdam which links the northern and southern halves of the city with 802 meters long and asymmetrical pylon in marvelous style. 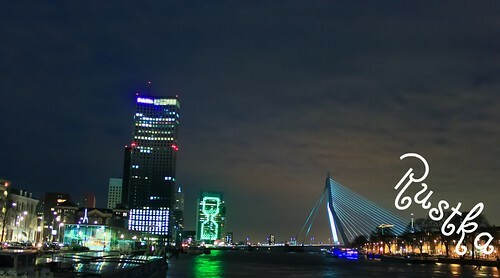 It wast officially opened by the Queen Beatrix in September, 1996 and get a nick name as 'The swan'.